The National Highway Traffic Safety Administration (NHTSA) has announced that Florida leads the nation for motorcycle fatalities. This is especially troubling, since according to the AAA, about one in five motorcycle riders in the state does not have insurance. 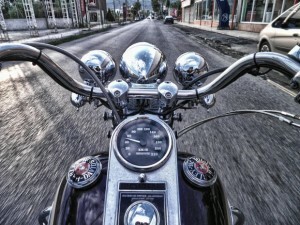 According to the NHTSA, about 19% of the fatal accidents on Florida’s roads involve motorcycles. Some safety groups and the AAA blame Florida’s motorcycle helmet laws for at least some of the problem, noting that fatalities have doubled since the state repealed a helmet law. Currently, adult riders of motorcycles can choose not to wear a helmet, as long as they have adequate insurance coverage. Even though some adults are not required by law to wear a helmet, helmets do save lives and prevent head injury. 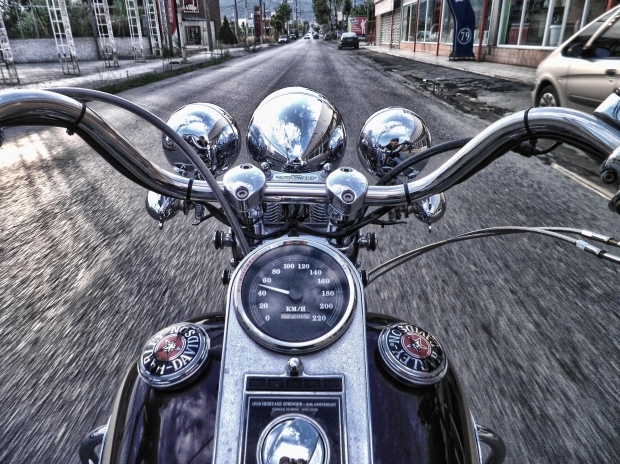 In addition to helmets, motorcyclists can further protect themselves with further gear, including glasses or face shields, sturdy boots, gloves, boots, and a vest or jacket with protective armor. 2) Obey the rules of the road. Weaving around traffic, speeding, and failing to obey traffic signs and rules can easily lead to an accident. Rules are in place for a reason and they exist to protect all road users. Headlights and reflective clothing can make motorcyclists visible – even in the dark. This is especially important since motorcycles are smaller vehicles and may not be as visible to car and truck drivers. In bad weather, be sure to use your lights to stay visible. Safety training courses for motorcyclists are useful in teaching the basics of safe riding. They can even help you reduce insurance costs. 5) Give trucks and other large vehicles lots of space. Trucks and even SUVs, vans, and smaller cars have blind spots. Avoid traveling along the sides or right behind larger vehicles. The driver may not be able to see you. If the driver in front of you stops suddenly, you might find yourself causing a rear end crash in Hollywood or your community. Giving yourself plenty of extra space is also important because it gives you more time to maneuver if you need to. A car or truck may not be affected by a pothole or by small debris on the road, but a motorcycle can easily crash because of such issues. Giving yourself extra room means you have time to notice these issues – and react in time to avoid a motorcycle collision. It won’t help you avoid a crash or injury, but if you are ever in a motorcycle collision in Hollywood or your community, extra insurance can mean more of your bike repairs and health bills are covered. Since so many riders and car drivers do not have insurance, be sure to get coverage for underinsured and uninsured motorists, too. If you have been in a motorcycle accident in Hollywood, Miami, Homestead, or any South Florida community, you can always contact Flaxman Law Group for a free consultation. Our phones are staffed around the clock, so you can always reach a live person when you need help.